for $361,000 with 3 bedrooms and 2 full baths. 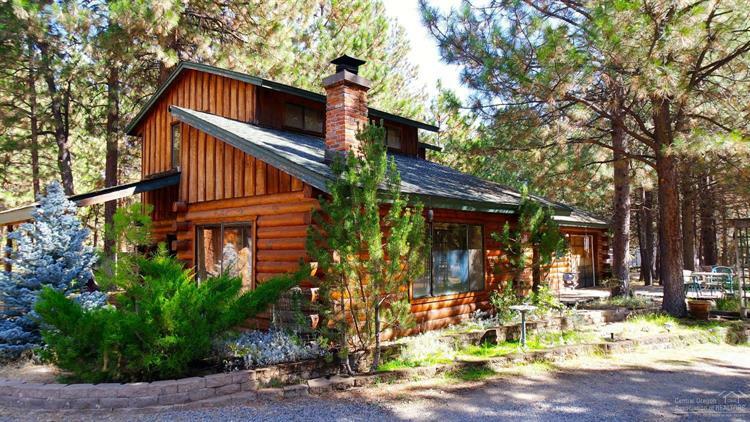 This 1,313 square foot home was built in 1984 on a lot size of 0.61 Acre(s). 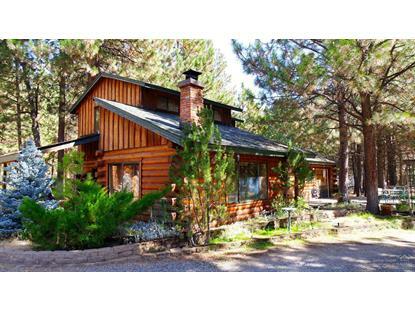 Log home on end of a quiet, secluded cul-de-sac in desirable Tollgate neighborhood. Landscaped lot includes a Koi pond and underground sprinkler system. Larger than average Tollgate lot feels even bigger than it is because of bordering common space that accesses USFS land. Master bedroom open loft, covered porch, large detached shop/storage, partially paved driveway. Enjoy neighborhood walking/biking paths, tennis courts, swimming pool and more.